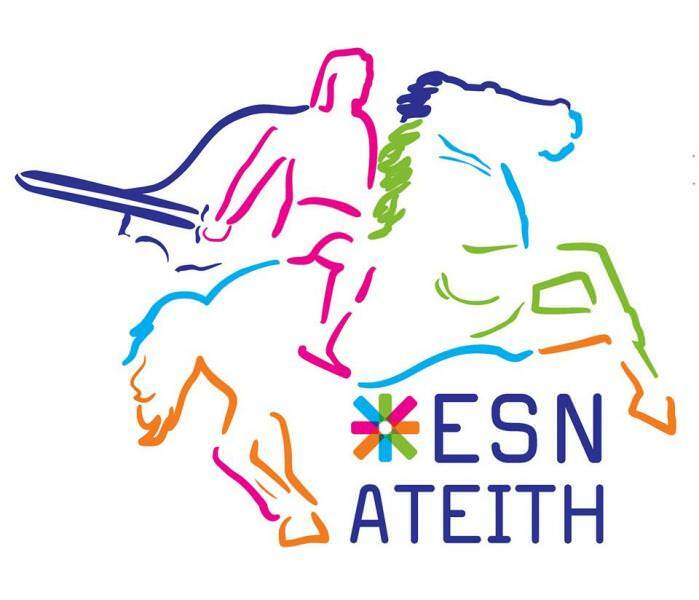 ESN ATEITH (Alexander Technological Educational Institute of Thessaloniki) belongs to the ESN Greece family since December 12, 2012, after its establishing in 2011 by volunteer students. Most of them have already participated in the Erasmus program and have been deeply motivated to share the Erasmus “dream” and the multicultural interaction. 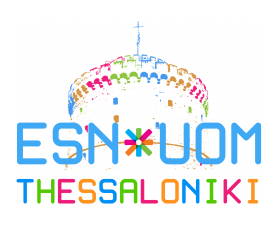 ESN UOM Thessaloniki (University of Macedonia Thessaloniki) belongs to the ESN Greece family since July 7, 2009. It was established by volunteer students and it still consists of volunteers. Is one of the 21 sections of ESN Greece and one of the 3 sections of Thessaloniki which all these years cooperate smoothly and successfully. ESN AUTH (Aristotle University of Thessaloniki) became member of the family of ESN Greece on March 8, 2010. Since then many volunteers have helped the work of the organization and many still do. 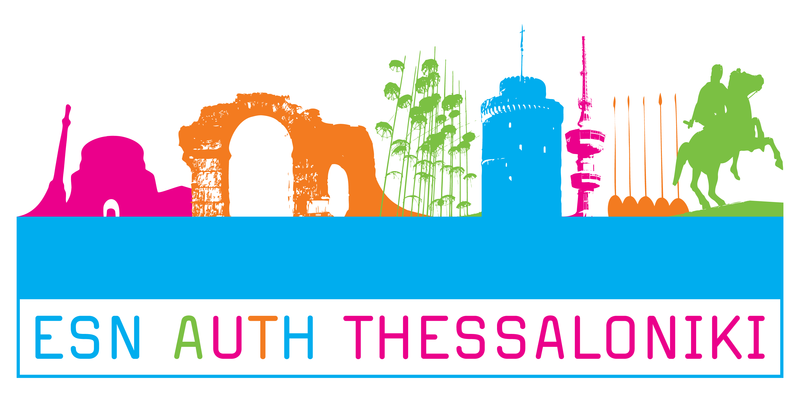 ESN AUTH may be the oldest ESN at the city of Thessaloniki but it started to grow more when the other 2 sections were established. Today there is a strong and stable cooperation among these 3 organizations. The foundations were built from the early beginning so now they work as one. * by clicking on the image it transfers you to the section's website.